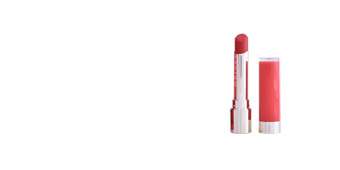 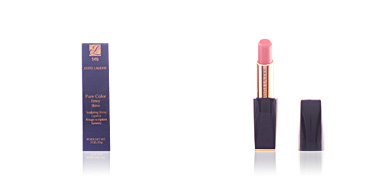 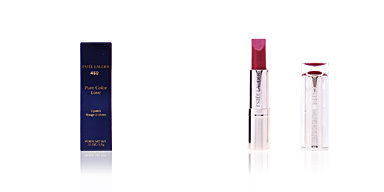 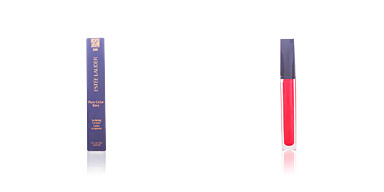 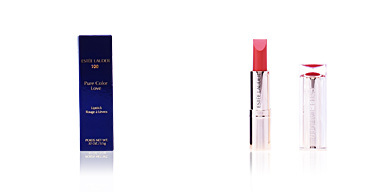 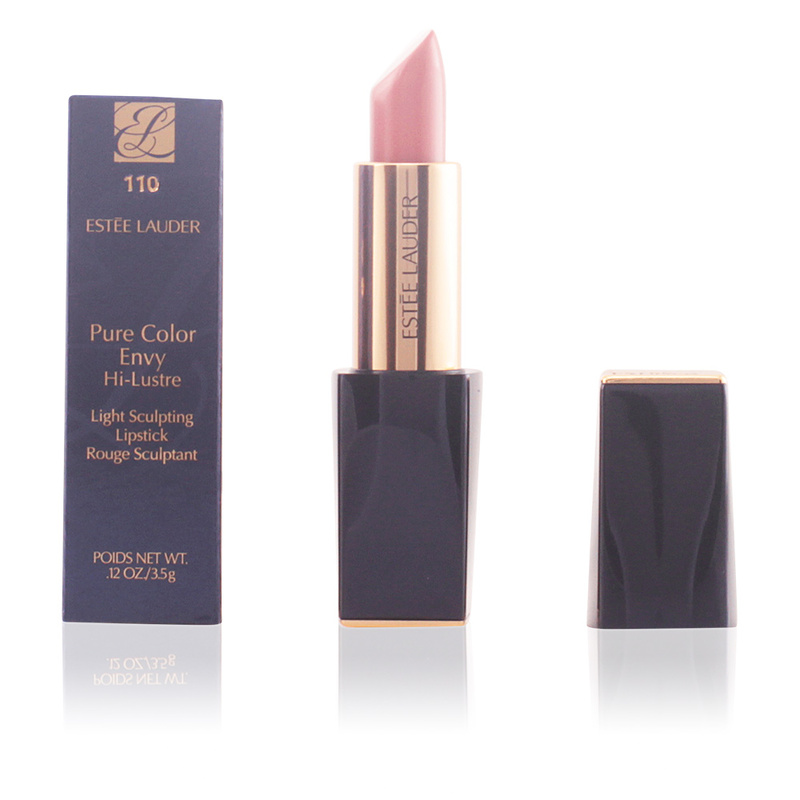 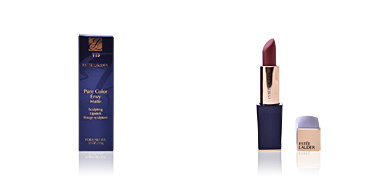 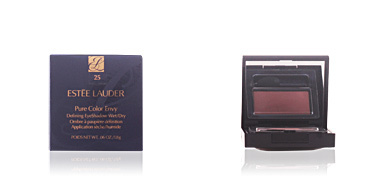 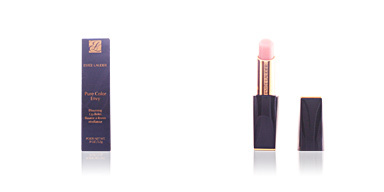 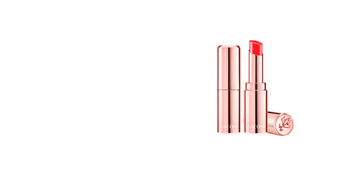 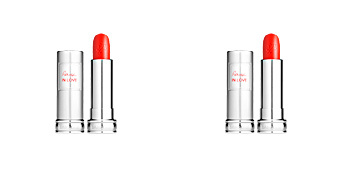 Estée Lauder PURE COLOR ENVY Hi-Lustre is an intense color lipstick with full coverage that hydrates and nourishes. 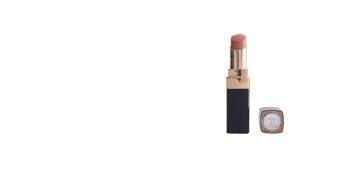 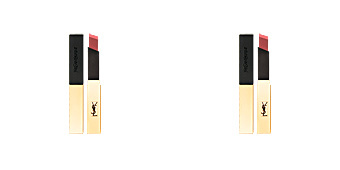 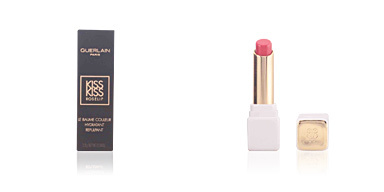 This creamy lipstick has a rich and pleasant texture that rests on the lips, allowing to choose between different finishes: from daring and bold matte tones to slightly satin and bright tones. 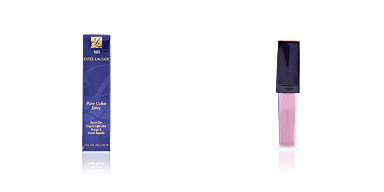 After use, our lips are smooth, remain hydrated and colored for 6 hours, and are perfectly defined and sculpted. 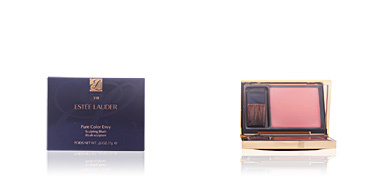 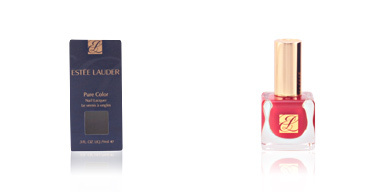 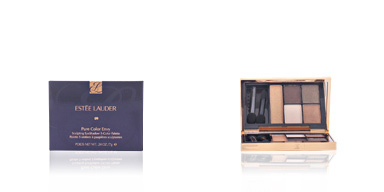 Estée Lauder invites to play with color and make it our biggest ally, encouraging to combine and create different shades thanks to its wide range of colors. · Candelilla wax, responsible for providing creaminess to the texture. 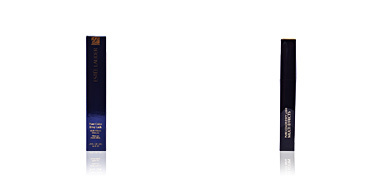 · Olea Europaea oil, with nourishing properties. · Wheat germ extract, that smoothes and prevents premature aging.